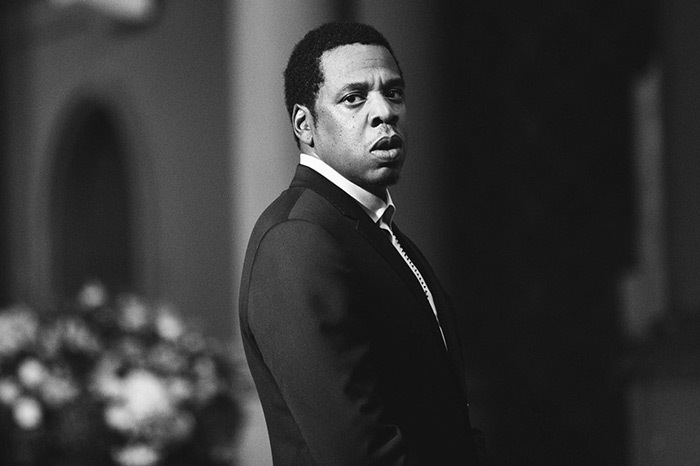 So JAY-Z will be the next guest to appear on former late-night host David Letterman‘s Netflix series called My Next Guest Needs No Introduction, and a new preview for the episode has been released online which shows Jay explaining the qualities of a good rapper, from Snoop Dogg to Eminem. In the clip Jay even gives his best impersonations of both. Episode is set to drop on April 7.